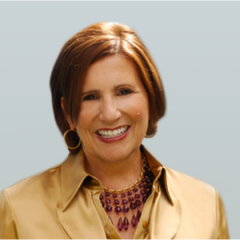 In this article Kate Smith, President and Chief Color Expert at Sensational Color, explains how color plays a starring role in the overall look and feel of your home. Home interior design trends use color for many subconscious benefits that if chosen correctly will open up a room, invite in energy, calm a space for sleep, and create a place of inspiration or cozy relaxation. Color design trends are one of our favorite window treatment trends of 2014. According to Kate, each color possesses a unique meaning and feeling for the home. The psychology behind colors can actually drive our emotions and decisions, both consciously and subconsciously, based on our immediate reaction to certain colors and color pairings. Through her years of color study and experience working with various palettes in a variety of contexts, Kate seeks out the latest trends to simplify the color selecting process for others to use in their home interior design. Kate Smith shares with us the top three color trends for home emerging this year and how to use them in your personal space. These three inspired color palettes for window treatments are used in combination with your paint and home décor to keep your living space fresh and up-to-date. We’ve written a more in-depth look into products we install that invite Kate’s on-trend color palattes into your home for simple and beautiful inspirations with window coverings. Who would have thought that so much inspiration goes into the color of your window coverings and how design trends can affect your mood? Comprised of neutrals and shades of blue, the seeker palate reflects elements of land and water. Blues are a calming color, and combined with the rest of this soothing palette evokes peaceful relaxation in the home. Kate says the Seeker Palette promotes a calmer time of learning and understanding as we get more in touch with ourselves. Motorized window treatments in a calming blue option compliment the neutral tones in this kitchen to bring a sense of peace and tranquility. The pop of color adds interest to the space without being overwhelming. This cord-free, motorized design is easy to use and is also a child safe window covering. With the royal wedding, the birth of the first royal baby and a second on the way, the Regal Palette is inspired by the current trends and news flowing across the pond from the United Kingdom. Kate says a palette of blues and grays with highlights of muted reds and pops of gold bring a sense of royalty to any space. These richer colors, along with a more buttoned-up design aesthetic, create a luxurious, European feel fit for a queen. 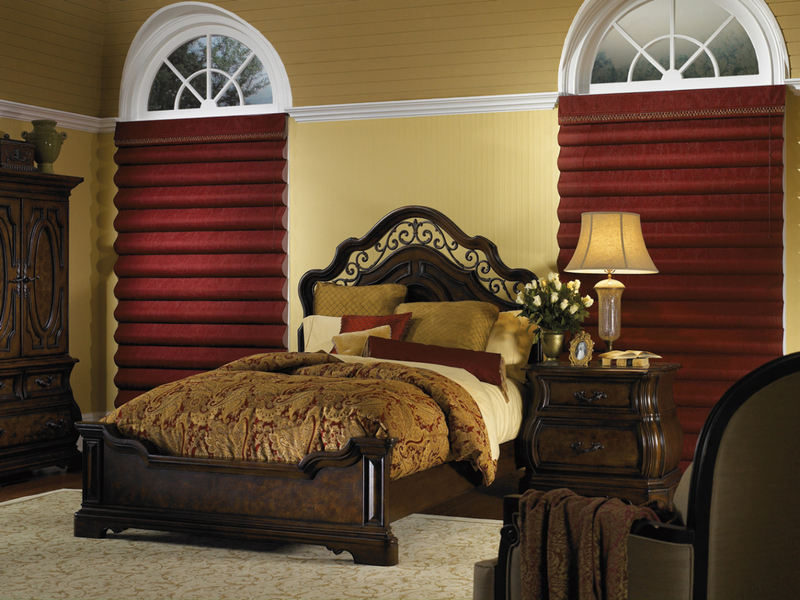 The Roman window shades in this royally-inspired bedroom contrast a deep, rich red with gold paint and textiles for a lavish feel. This year is all about taking on a more sophisticated view of color by pairing shades not normally known for going together. Kate’s In-Pieces Palette brings a stronger, brighter burst of color into your household by combining a variety of bold hues. Bright, punchy green plantation shutters compliment the shades of purple and indigo in an unexpectedly pleasing way in this sitting area. These fun colors invite energy and excitement into the room. Get creative! Play with color and a variety of combinations to create interest with vibrant tones that suit your personal style . Quick Tip for Next Year – Orange will not be moving in to 2015, instead replaced by fuchsias such as radiant orchid, the Pantone color of the year. Avoid overwhelming the environment when decorating with color by staying away from neon. Need Inspiration Bringing the Right Color Design Trends into Your Home? We can Help! 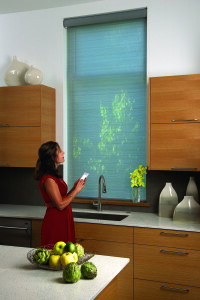 3 Blind Mice offers a wide variety of window treatments in an array of color design trends. Select the perfect shades in line with this year’s color combinations to fill your home with fresh inspiration from your windows.